Traveler Review for Private Tour in Córdoba, Andalucia, Spain by Tour Guide Barry S.
About Barry S. Message Barry S.
3 Hour Private Guided Tour of Cordoba. 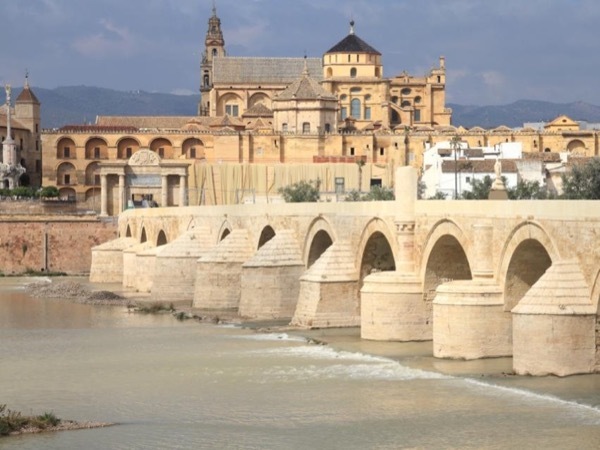 Discover the essence of Cordoba - leisurely walking tour. This tour was outstanding. We had children and adults and Barry's ability to set the tone for all ages was super. Barry took us on a great walk around the city and gave us a wonderful, enthusiastic history lesson but also included little looks at how people live today. One great thing about this tour is that we toured the city but not the mosque, where we stood in the garden and Barry gave us the high points and then we visited after lunch - an efficient use of our time. I highly recommend Barry. TOUR GUIDE RESPONSE: Dear Paul. Many thanks for your 5 STAR rating of my tour and for your very kind comments. It really was my pleasure to have been given the opportunity to meet you and to have been able to arrange a tour for you and your family. It is always a delight to be able to share the history and wonders of my city with families such as yours Paul. Kind regards. Barry.